This page has been visited 01473 times since December 20, 2017. Last update: 2014.12.16 (Tuesday) 19:37:41 EST. This practical guide provides an orientation in the nanocarbon terminology jungle. It explains in simple language why not all carbon nanotubes are metallic, relates bucky bamboo to multi-wall nanotubes and onions to fullerenes, and answers whether graphene pseudospin is related to magnetism (it is not). 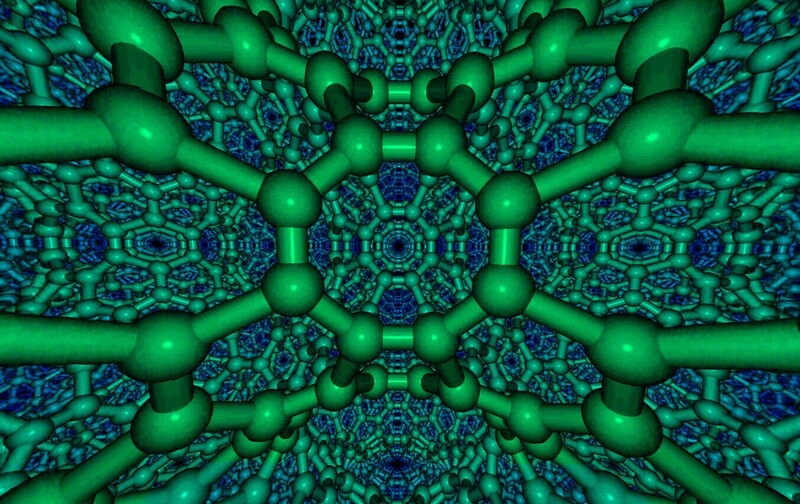 Simple formulas to estimate size, energy and spectroscopic data of carbon nanostructures as well as linked primary key literature citations come handy to researchers. The simple glossary format with over 300 entries, over 100 figures and over 2000 cross-references helps to quickly identify (in contrast to a web search) relevant information for most topics related to nanocarbons. The compendium is rounded off with tables including the time lines of fullerenes, nanotubes and graphene, illustrating the growing interest in the field of carbon nanostructures. Supplementary information, linked to each entry, is a dynamically growing resource containing multi-media material, additional references and links. Do you get DIZZY walking in SCHWARZITE? 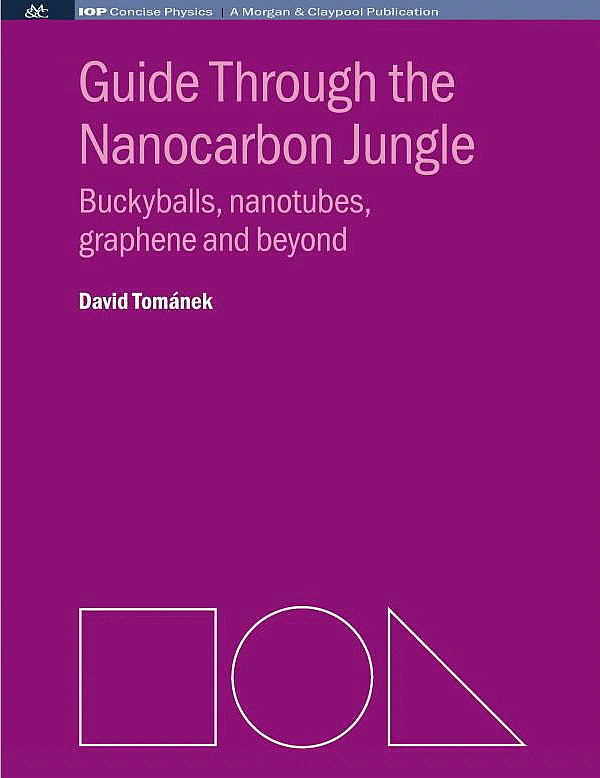 Guide Through the Nanocarbon Jungle: Buckyballs, nanotubes, graphene and beyond has been published by Morgan & Claypool in collaboration with IOP Science in 2014. Many academic institutions offer free access to the electronic version through their subscription to the "Concise Physics" book series, published by the Institute of Physics. A printed version may be purchased here. Michigan State University affiliates may click HERE to access the book.